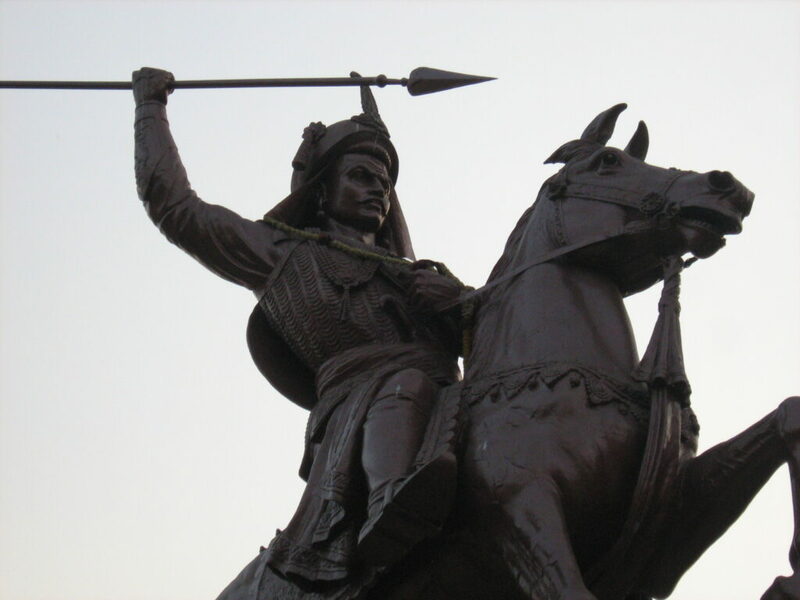 Shrimant Bajirao Peshwa is also known as Thorale (Marathi word for Elder) Bajirao. He was famous with the nickname ‘Rau’. 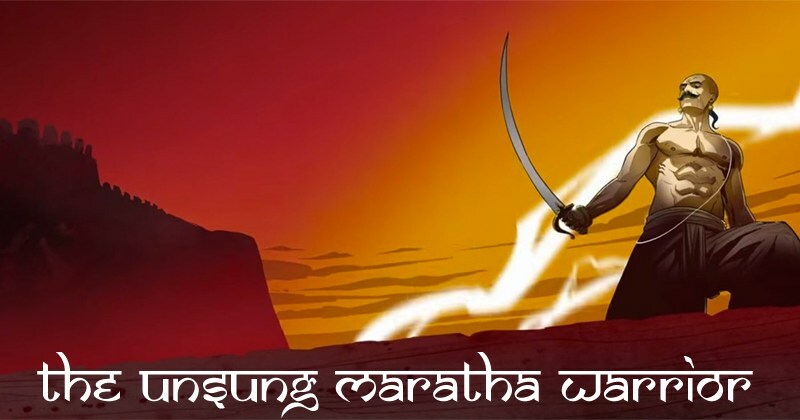 Bajirao, who fought over 41 major battles in 21 years, is reputed never to have lost a battle. He carried the sword of 40 kg in the wars he fought which show his strength. Maharaj Chhatrasal asked Thorale Bajirav to come to his aid through a letter (Movie shows something different). It is said that, when Thorale Bajirav got this letter, he was having his food. He left his food behind and immediately went to the respective place to help Maharaj Chhatrasal. When people around him asked to finish his food before leaving, he said that, “Chhatrasal appealed for my help to protect his kingdom, I don’t want that just because I wasted few minutes in eating he will lose his battle against the enemy”. Extremely gratified with Bajirao, Maharaj Chhatrasal offered Bajirao his daughter Mastani’s hand to be his second wife. Bajirao was married to Kashibai. Mastani was not his Mistress or a dancer in Peshwa Mahal. Mastani has lawfully wedded the second wife of Peshwa Baji Rao. Peshwa family never accepted and treated her as a family. She bore him a son, who was named Krishnarao at birth. Local orthodox Brahmin politicians of the times refused to accept the Krishnarao as a pure Hindu Brahmin since his mother Mastani was a Muslim and renamed him as Shamsher Bahadur. I don’t know it is a myth or reality, but it is said that Mastani was so fair and beautiful and her skin was so delicate that when she used to eat paan, people could see the red betel’s juice going down her throat from the outside. 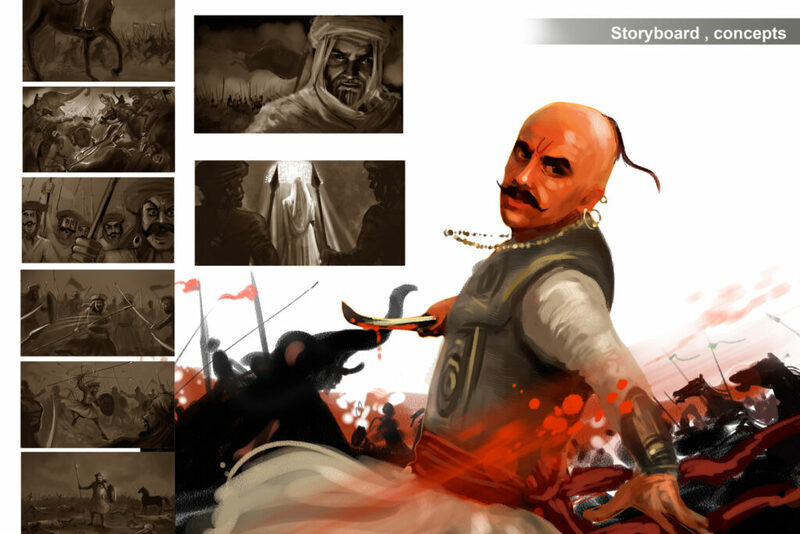 Bajirao died on 28 April 1740. He died of a heat stroke while inspecting his jagirs at the age of 39. He was cremated on 28 April 1740, at Raverkhedi on the river Narmada. A memorial was built by the Shinde was also known as Scindhia, Sindhia, Sindia. When Bajirav was cremated, Mastani committed suicide by drinking poison from a ring which she was wearing. A different version of the story says she jumped into the funeral pyre of her husband and committed sati. No documentation is available to confirm the actual cause. 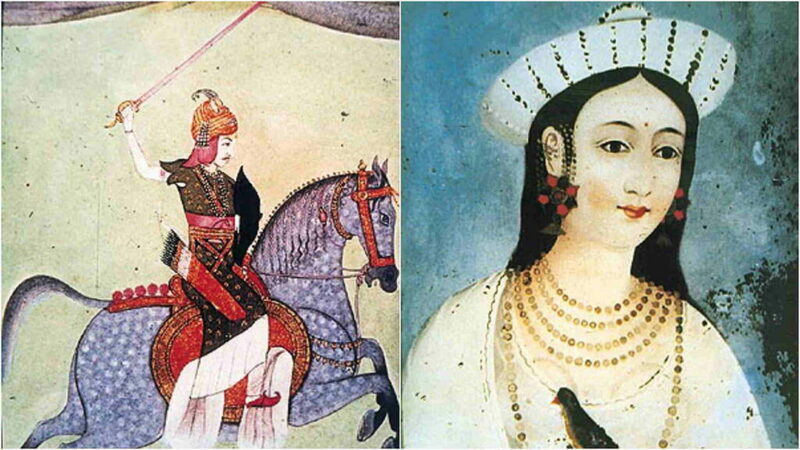 However, it is accepted that she did not live long after Bajirao’s demise and died in 1740. Her grave is in Pabal. Bajirao-Mastani’s son Shamsher Bahadur is only six years old around this time. Bajirav’s first wife Kashibai decides to take Mastani’s son and raised him as one of her own.